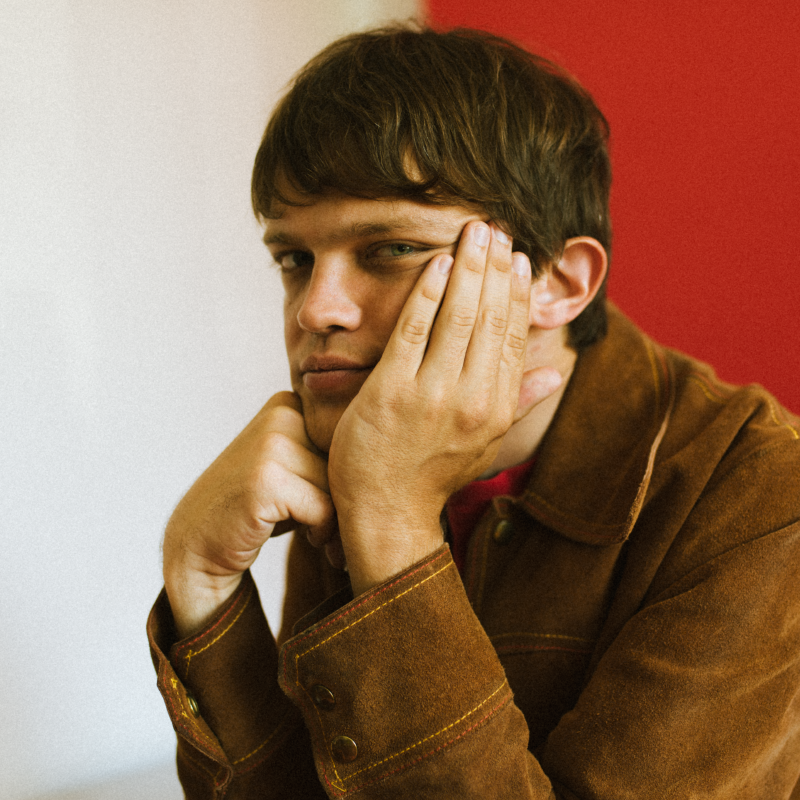 You might remember William Tyler as a member of Lambchop and Silver Jews – or you might know him for his exquisite solo albums, which are purely instrumental, as he brings to life intricate and immersive stories with no words needed. Since he released his debut solo album in 2010, the Nashville guitarist’s lyrical acoustic fingerpicking has shown that he can aptly create the most intimate of worlds without using any words. But Goes West, Tyler’s fourth solo album, shows he’s in a field all his own. The songs are the prettiest, simplest and most focused of his career. To see him play is to be hypnotised and after his unforgettable performance here in 2013 to a rapt Tipi Tent audience, we cannot wait for his return.